Currently viewing the tag: "IV: Empires Collapse"
"Riding in the sizable wake of retro thrash darling Havok's new album comes Warbringer, delivering Woe to the Vanquished, their fifth album of Bay Area inspired thrash. 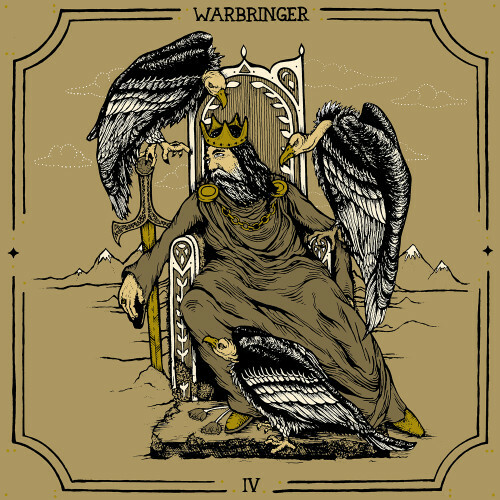 Over the course of their speedy career, Warbringer have been careful to conform their sound to what is considerable acceptable for the style, cleaving close to the Exodus, and Death Angel playbooks and eschewing pretty much every other influence." Old thrash in a black coat. "With Hallow's Eve in the air and the holiday season just around the corner, I feel safe looking back on 2013 and saying it wasn't the greatest year for metal. It's certainly true that the better stuff seems to be coming out on the back-end, but overall, it has been a lean time for top-notch albums. This is especially true for the rethrash/thrash genre, with very few albums jumping out and smacking me in the gob. 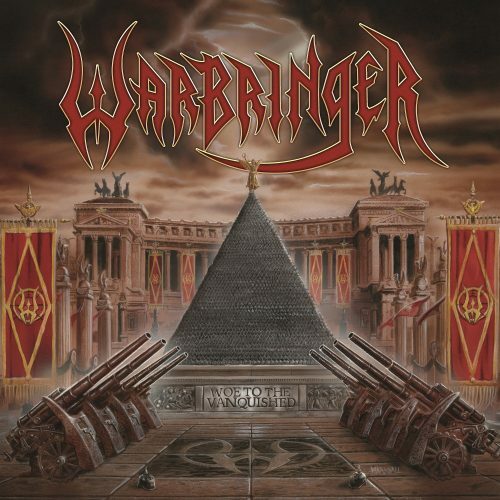 Keeping true to form, the better stuff is seeping out now, with solid releases from Death Angel and Toxic Holocaust and now, a winner from Warbringer. IV: Empires Collapse sees these California rethrashers take a big step from the effective, but somewhat generic Bay Area Thrash sound exhibited on Worlds Torn Asunder by adding a host of classic metal influences along with punk and blackened twists." October was a good month for rethrash and it looks like Warbringer wanted to end things on a high note with their latest slice of speed.